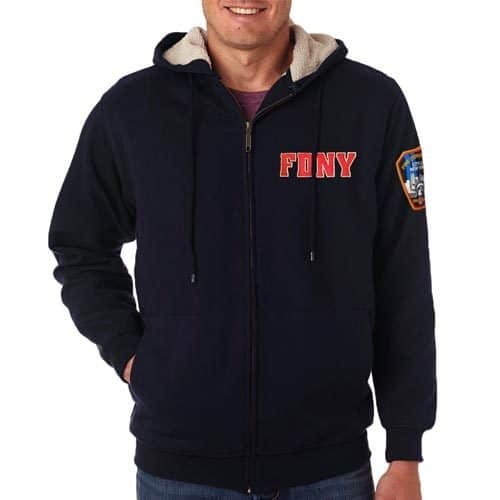 SKU: 520. 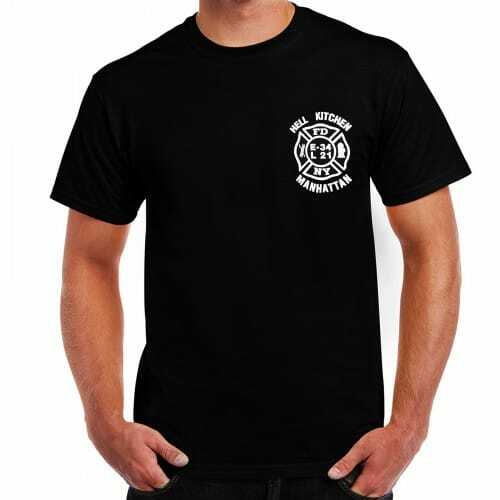 Categories: Apparel, Tees & Polos. 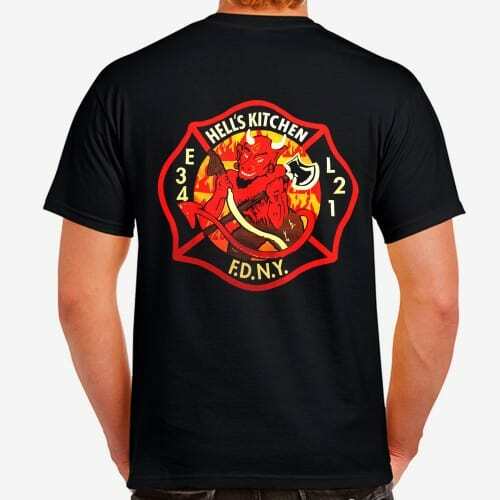 Authentic FDNY Engine 34, Ladder 21 “Hell’s Kitchen” t-shirt direct from the firehouse!